Is this John Lennon’s long lost cousin? | Paul's Voyage of Discovery & Etc. ← You CAN Go Home Again. Is this John Lennon’s long lost cousin? The guy is the right age. Older than me. 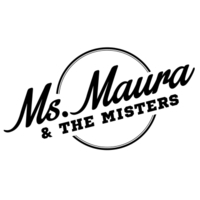 Plus, he has as uncanny knowledge of rock and roll trivia, especially The Beatles, all the British Invasion bands, and (oddly enough for an Englishman) The Beach Boys. One thing though: I’ve seen him play a ukulele. 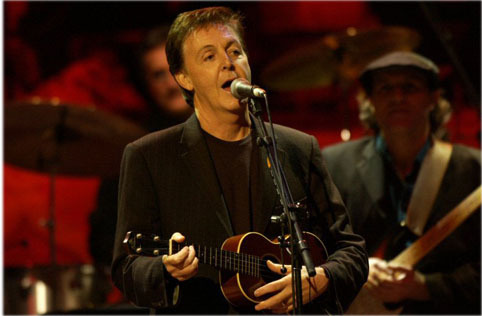 However, I’ve seen Paul McCartney play a ukulele. 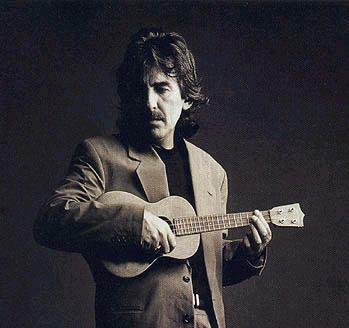 And I know George Harrison was a ukulele player. So, he might actually be a legitimate Beatle cousin. Somehow, I don’t think we’ve heard the last (have we even heard the first?) of Lon Lennon. 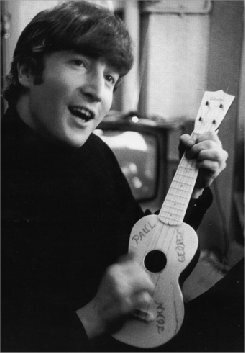 Did Lon introduce John to the ukulele? Or was it the other way around? I should have asked Lon when I had the chance. Please, I hope we have heard the last, cause that man scares me. I’m afraid Lon has just begun. And, man, is he full of… stories! I have known Lon for a few years now and can attest he is a walking encyclopedia of rock. Kick back, enjoy and learn. Rick Perry is a viable presidential candidate, Lon Lennon emerges complete with anonymous admirers, it is truly the end of days!!!!! 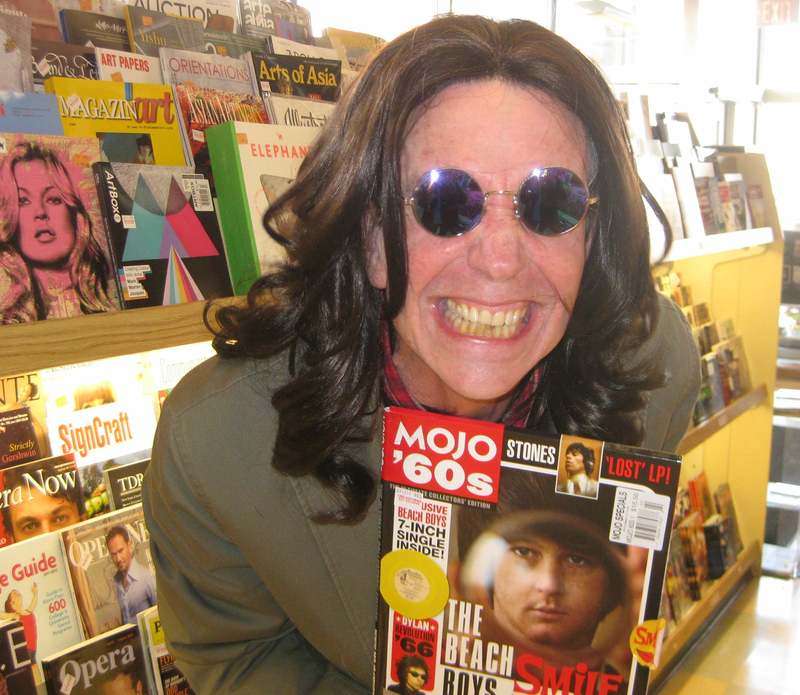 Are you sure he’s not the long lost cousin of Ozzy Osbourne?